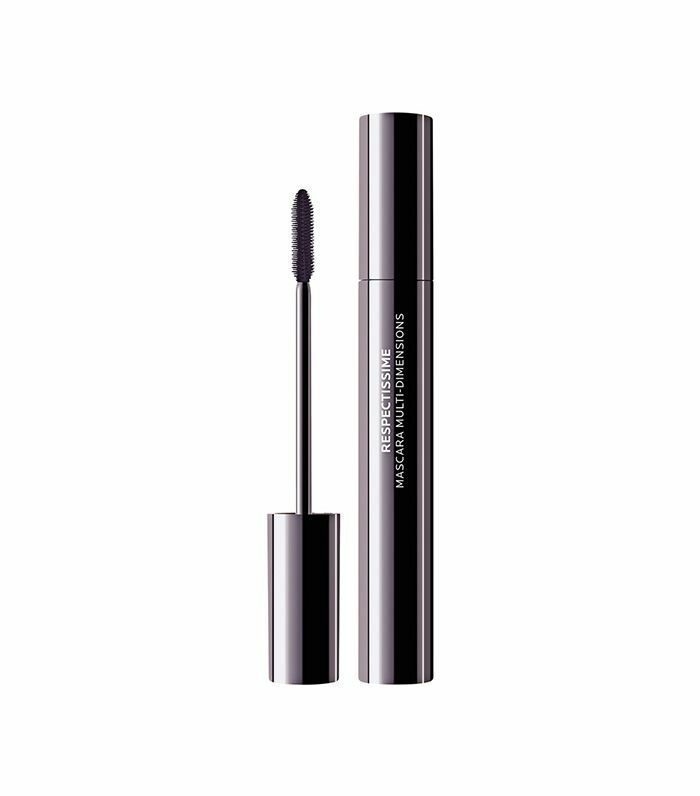 About three years ago, I deemed clumpy mascara was my "thing"—I wanted to look like I rolled off the runway of the F/W 15 Gucci show, so I let my mascara clump with abandon. 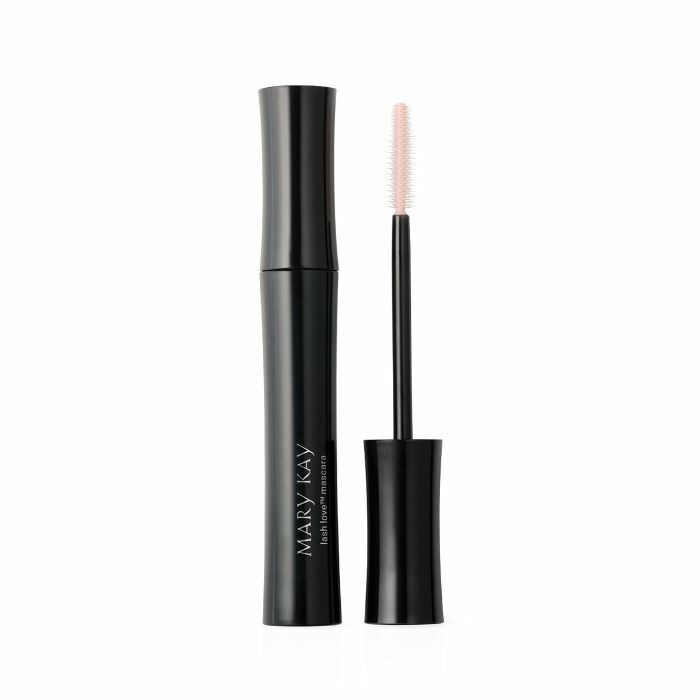 Think big, spidery lashes. This was certainly a look (and one I'm still into on occasion), but I've since returned to a clean-lash way of life. And as anyone who has every applied mascara can attest, unintentionally clumpy mascara is majorly annoying. 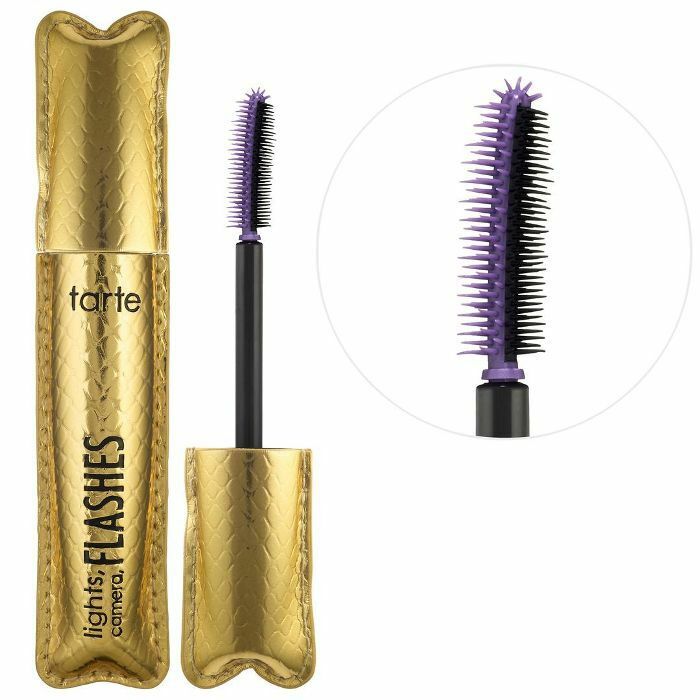 With that in mind, I tapped the experts to get their best tips and tricks for preventing (and fixing) clumpy mascara. 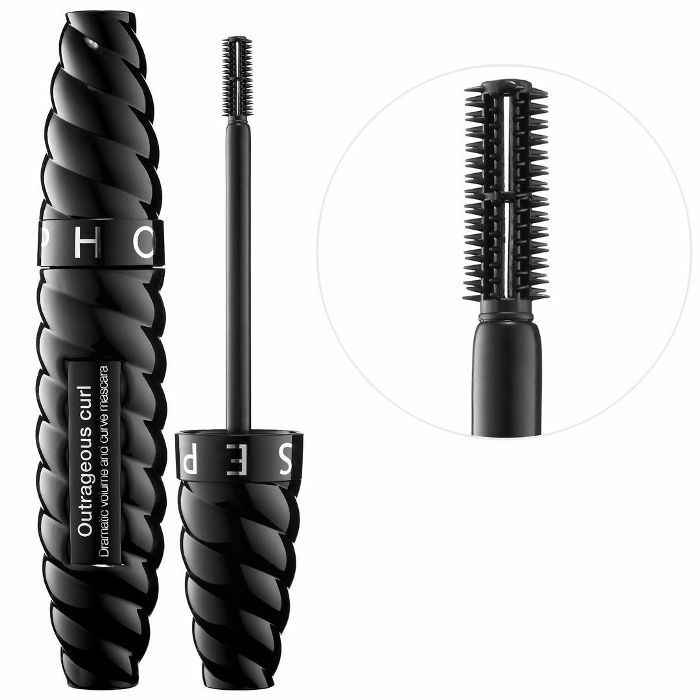 "In actuality, I'm not against clumpy mascara… I just think that the bulk of the mascara should be at the root at the lash, not the tip," Kelli J. Bartlett, Glamsquad artistic director, says. She calls her technique for applying clump-free mascara the "bump and grind." Here's how to do it. 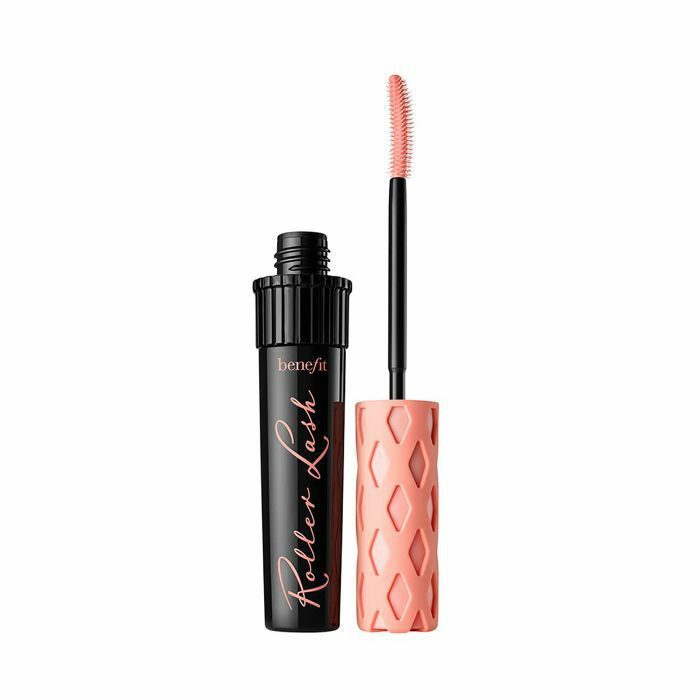 Step 1: Bump your mascara wand into the top lashes, making sure the brush is separating the lashes when you lock it in at the base. 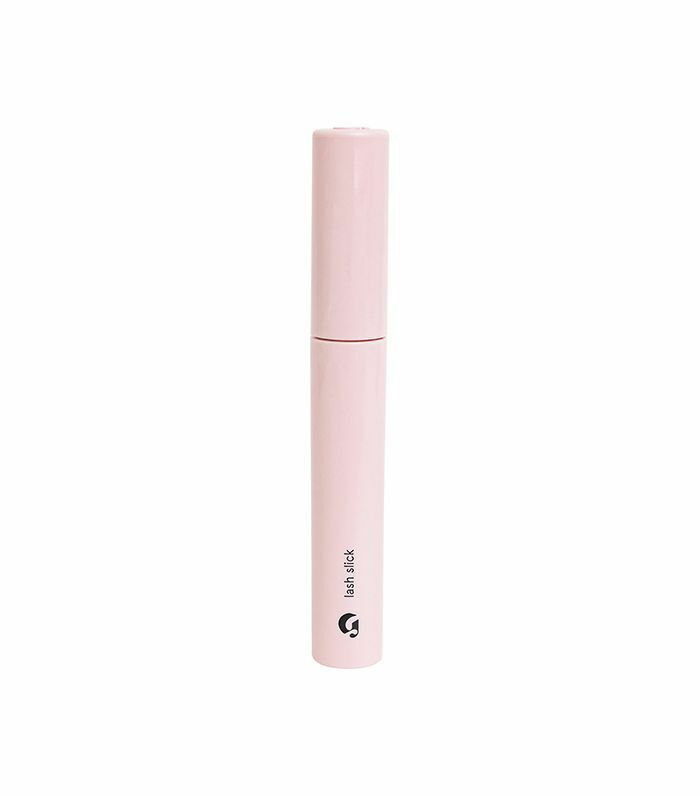 Step 2: Roll it forward (much like a hairstylist would when blowing out hair) to capture each lash. Step 3: Grind it back and forth while pulling up. Okay, you probably already know you should replace your mascara every three months. Now it's time to actually start doing it. 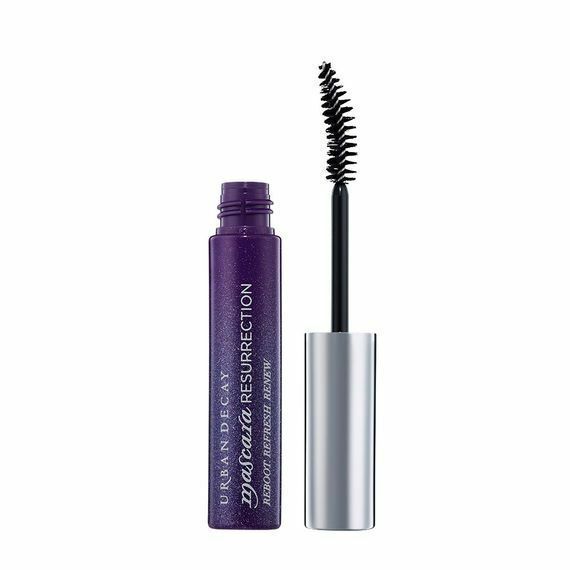 "Mascara's shelf life starts ticking the second you open it, so make sure you keep an eye on how long you've had that tube rolling around your bag," says Amanda Rodriguez, Urban Decay global artistry manager. 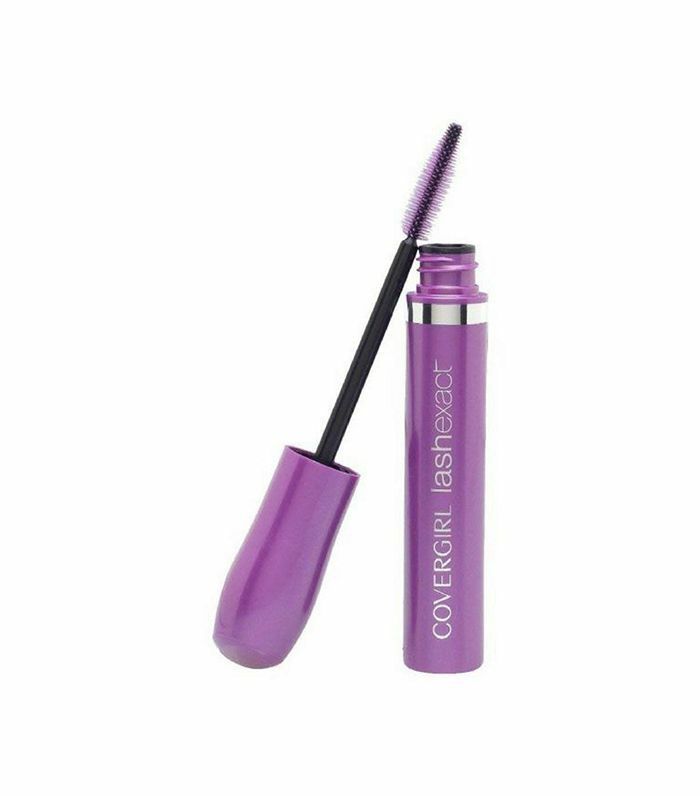 "Don't pump your mascara wand in and out of the tube; do twirl it before taking it out," says Eddie Giron, Ardell educator and makeup artist. 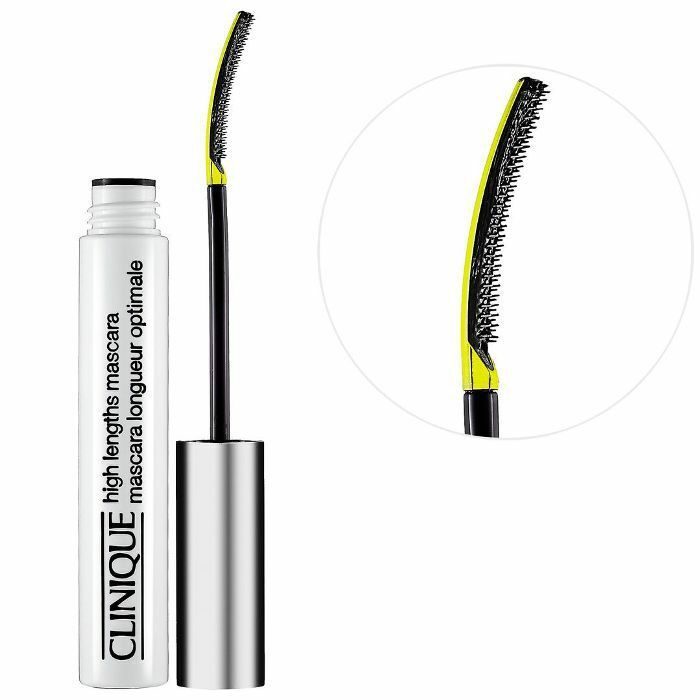 This will help ensure you get an even coating of product on your mascara wand. 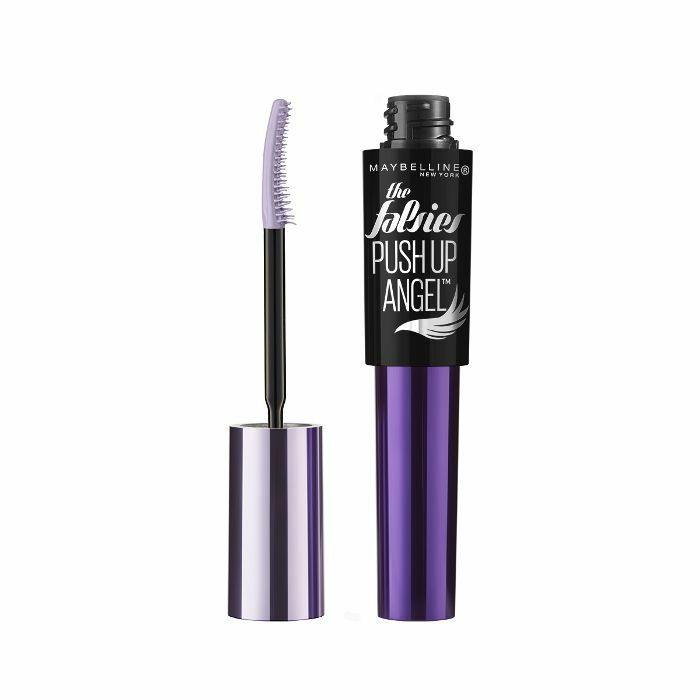 One of Rodriguez's biggest tips is to make sure that you've completely, totally removed all traces of yesterday's mascara. "I always double-cleanse at night using (Shu Uemura Cleansing Oil, $35, and Glossier Milky Jelly Cleanser, $18, are my go-tos) to ensure yesterday's flaky mascara isn't messing with my fresh application," she says. "Two coats should be the limit," Rodriguez says. 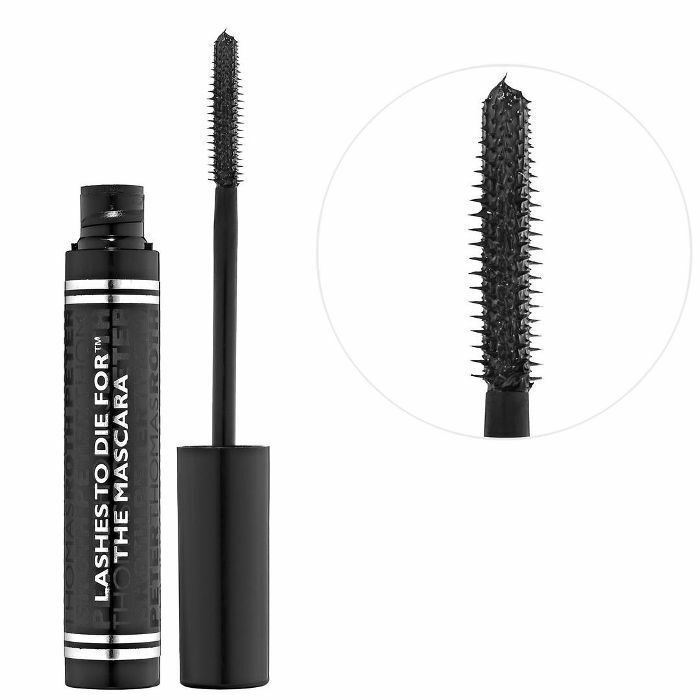 "Anything more will over pile and give you spidery lashes. 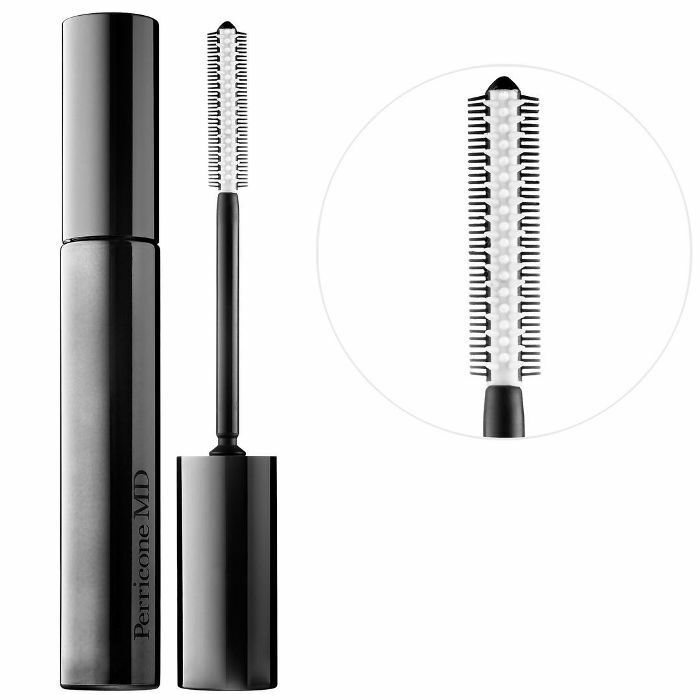 I love our Urban Decay Essential Eye Tool ($15) to comb out excess product and to keep lashes long and separated. 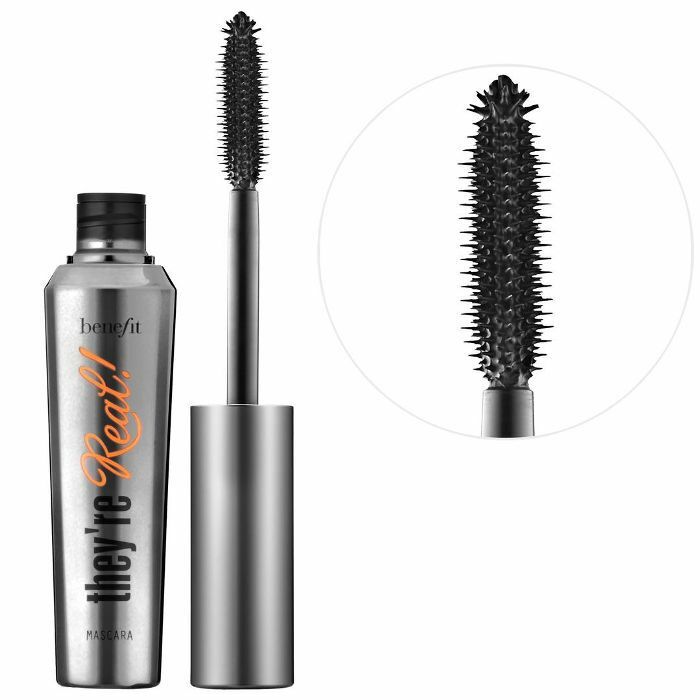 Mascara Resurrection ($16) refreshes your lashes for an easy reapplication or quick touch-up." Rodriguez recommends choosing a mascara with a molded plastic wand. 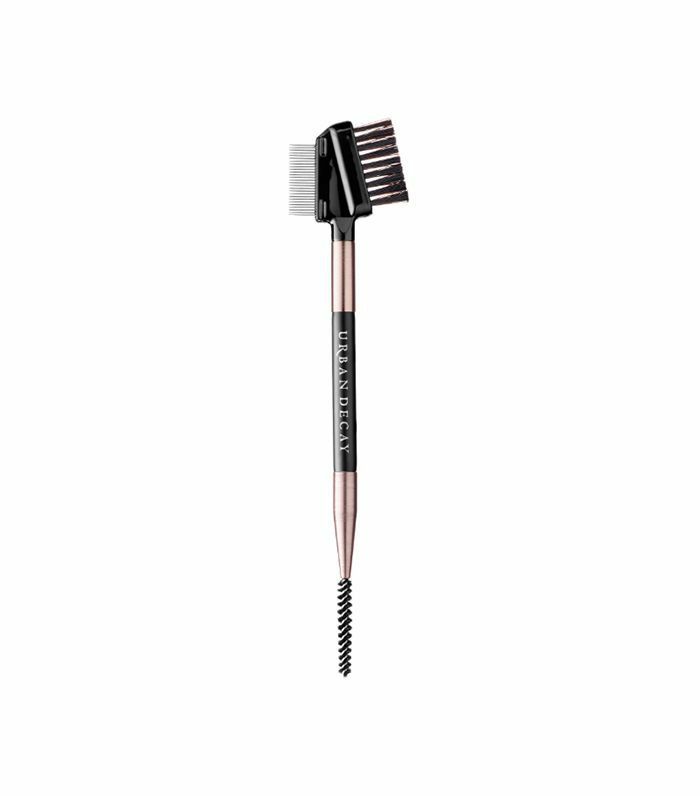 "A plastic brush will work easily through your lashes like a mini comb and give you soft smooth lashes," she explains. 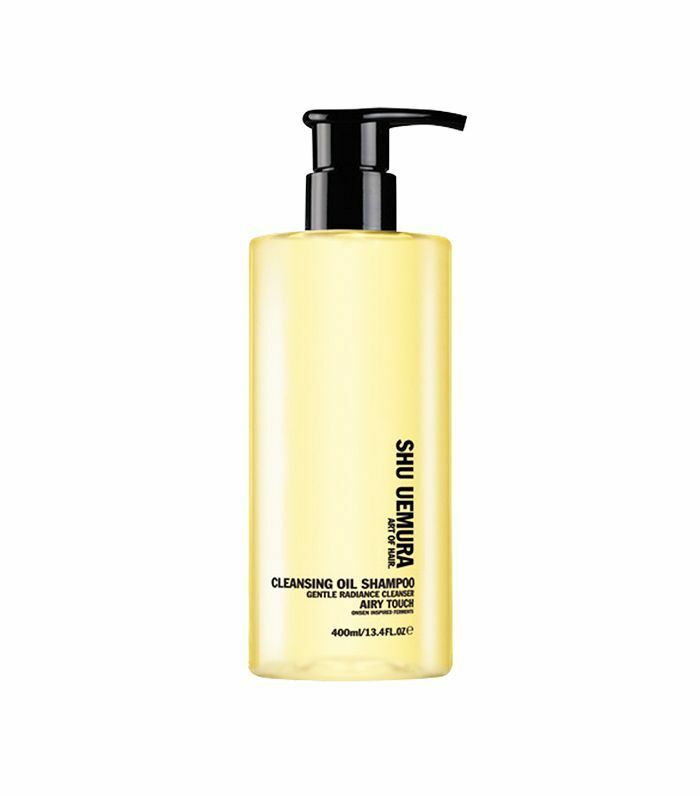 For more beauty hacks, check out some of our editors' favorite shortcuts.